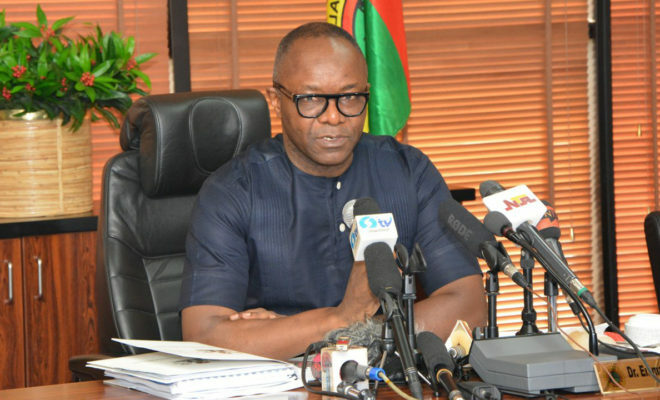 Today being Thursday the 5th of January, the minister of State for Petroleum Resources, Dr. Emmanuel Ibe Kachikwu disclosed during a presentation to a joint committee on Petroleum (Downstream) of the Senate and the House of Representatives in Abuja, that anytime soon, the Federal Government may increase the price of Premium Motor Spirit (PMS), popularly called petrol to a minimum price of N180. He Insisted that independent marketers would not be able to import the product at the current foreign exchange rate since Naira presently exchanges for N365 per Dollar. “We now have to go back and find the solution to this problem in order to ease supply gaps and ensure availability of the product at all times, the marketers were able to sell for N145 per litre when the exchange rate was N285 per Dollar. “Independent marketers would not be able to import the product at the current foreign exchange rate, saying the marketers were able to sell for N145 per litre when the exchange rate was N285 per Dollar. The Naira presently exchanges for N365 per Dollar.